Cosmetic Laser Dermatology is excited to offer patients FDA-approved Kybella treatment from Kythera. Kybella is a groundbreaking new non-invasive treatment for double chins. 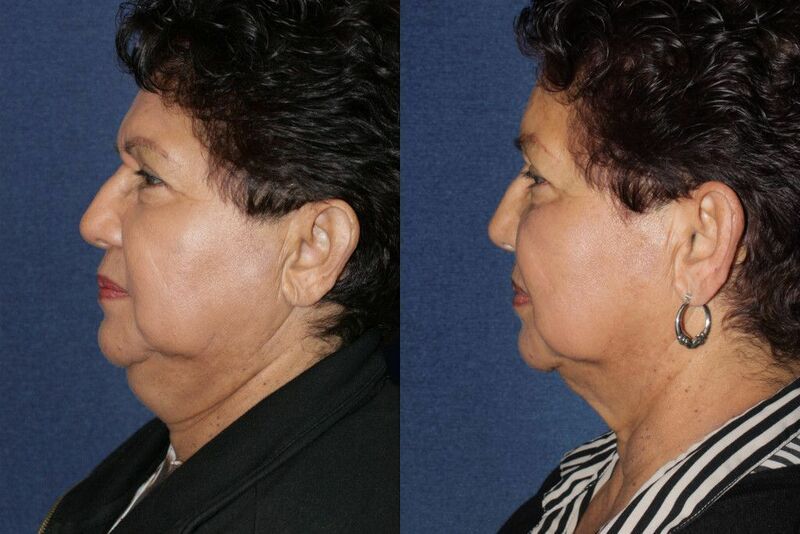 In the past, the only effective options for reducing fat underneath the chin were plastic surgery or liposuction; however, now this fat can be reduced through a simple series of injections! 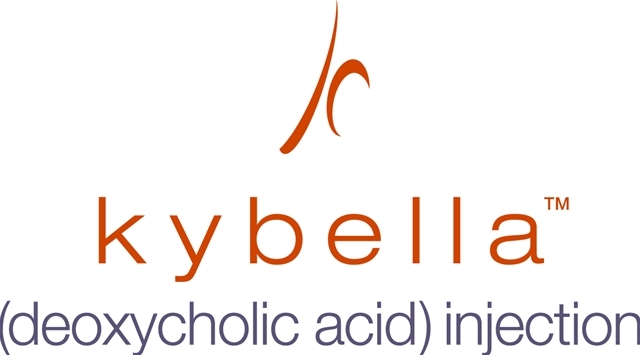 Kybella is formulated with deoxycholic acid and works by breaking down the targeted submental fat cells under the chin. The fat cells are targeted and destroyed, then naturally eliminated by the body. Kybella has been in development for eight years and has undergone 19 clinical trials involving over 2600 patients. 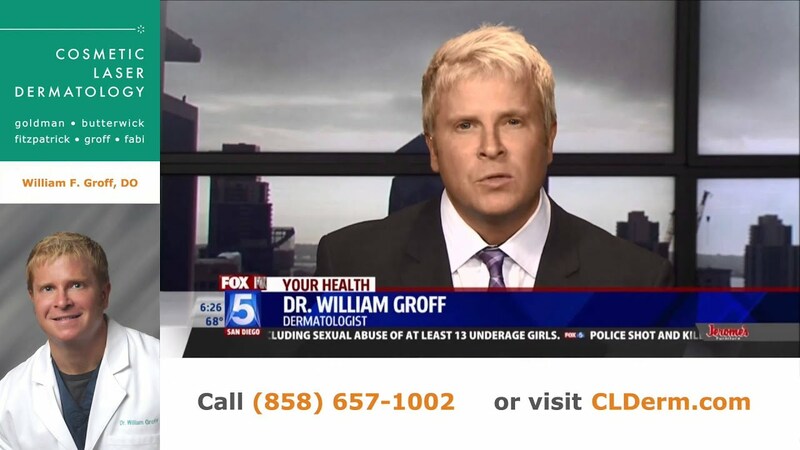 It is now FDA-approved for reducing fat underneath the chin! Double chins can occur even if a person is not otherwise overweight, and tend to make a person seem heavier than they really are. 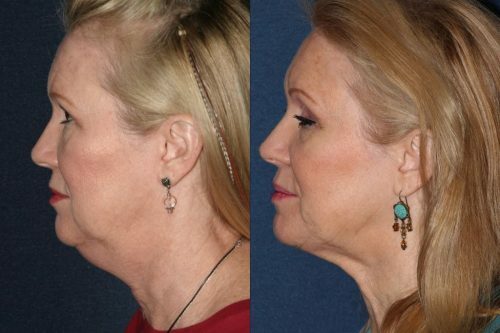 There are no targeted exercises to get rid of a double chin, and if it hasn’t gone away after a lifestyle or diet change, chances are it’s not going to. If you have a double chin, Kybella could be great for you. A Kybella treatment can take as little as five minutes. A series of injections are placed in a pattern on the areas under the chin which need treatment. 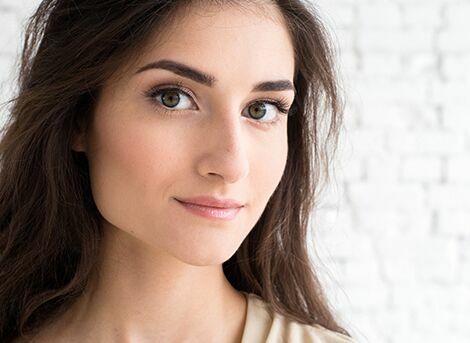 It is important to visit an experienced, board-certified dermatologist such as those at Cosmetic Laser Dermatology for a Kybella treatment, as we will know exactly where to place the injections for the best results. 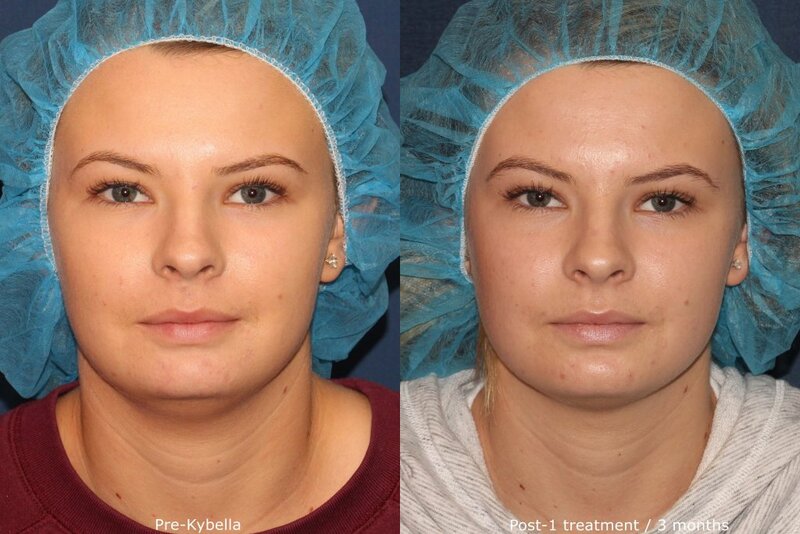 Following a Kybella treatment, you may experience temporary bruising, swelling, or numbness; however, these side effects are short-lived and you won’t even need to wear a bandage out of the office! Read our pre/post treatment guidelines for Kybella. 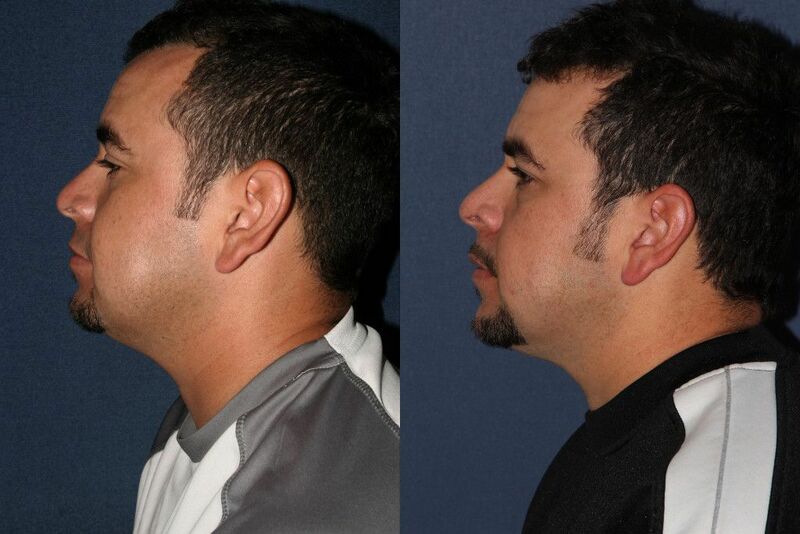 Kybella is a good option for men and women who have excess submental fat causing a double chin. However, if a person is suffering from loose, sagging skin under the chin, Kybella may not be the right choice. Kybella targets fat cells, not loose skin. If you have sagging skin under your chin you’d like to be rid of, Ulthera, a skin tightening procedure, may be better for you. 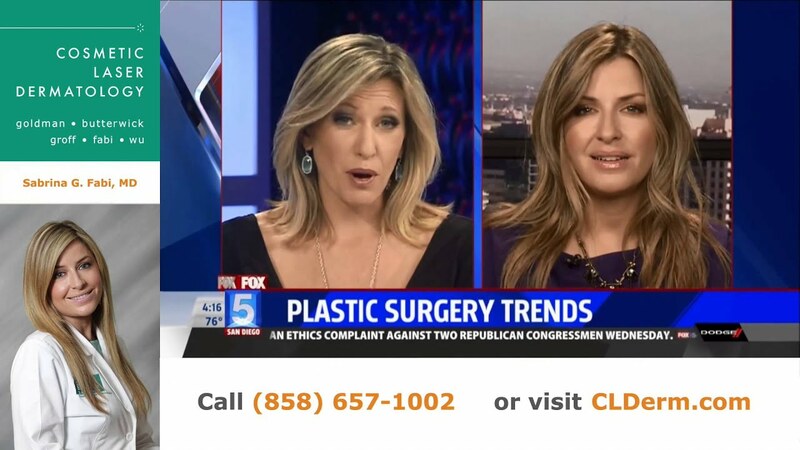 Talk to one of the expert dermatologists at Cosmetic Laser Dermatology to find out if you are a candidate for Kybella!